This morning I finished Hours 2 and 3 of Judy Laquidara’s new Quilt for an Hour project. 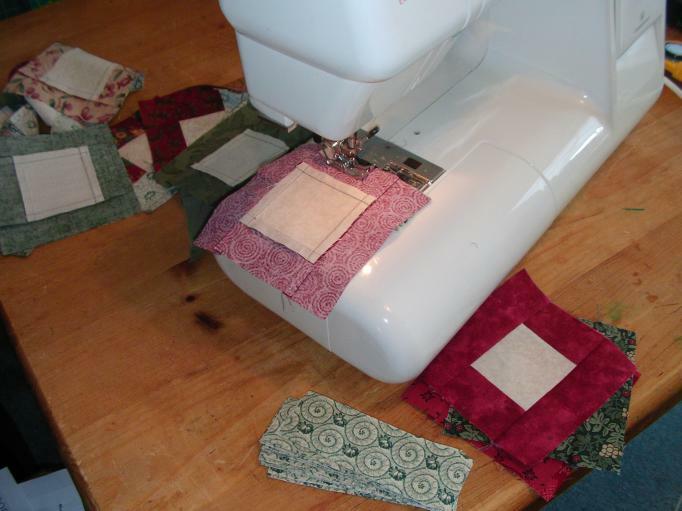 This is very relaxed sewing, no stress at all. I usually have a “design floor” rather than a design wall, but today I used some masking tape to stick these components on the wall. It’s nice to look at them from a new perspective. Someday I will make a proper design wall, but I’d rather spend my time on making this quilt first! 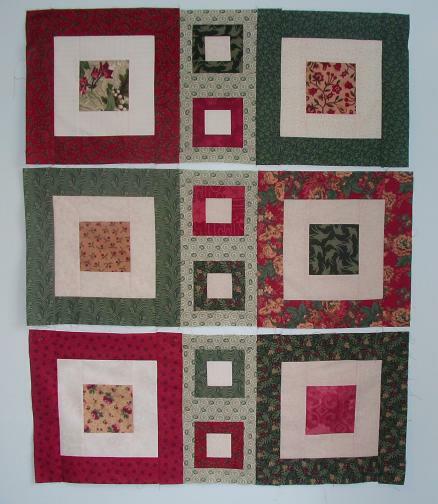 The instructions for this quilt can be found on Judy’s blog. Hour 4 has been posted, and I will start work on that step after dinner tonight.